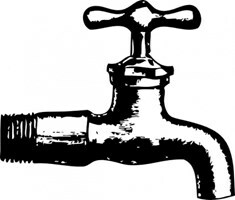 Mena Plumbing - Plumber based in London, Greater London. Hello , thank you for visiting my page . Professional Plumbing Services, City & Guilds Level 2 Qualified, Public Liability Insured with over 6+ years experience. Fast Response, Emergency 1hr, free quotation and advice. All my work is up to standards and 100% high end quality, guaranteed for 12 months. I will come back free of charge to solve any issues. Any job small, big, impossible, odd. Written reports on all work, including photographs and descriptions . If I don't answer please leave a voicemail or send a text on 07479 389612 and I will get back to you ASAP .